​The Leadership Raleigh Alumni Association serves as a resource for nonprofit and governmental agencies seeking volunteers or making board/commission appointments. At the heart of the Leadership Raleigh program is helping participants find ways they can make an impact in our community. Graduates of our program have gone on to serve on the Raleigh City Council, Wake County Board of Education, and countless other nonprofit boards and/or commissions. 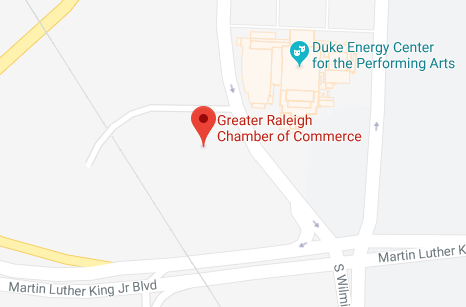 Graduates of Leadership Raleigh meet regularly to keep abreast of the current issues and challenges of the area and to network with each other. Networking provides an opportunity to meet leaders from business, government, and nonprofits who want to give back to the greater Raleigh community. United Arts Council of Raleigh & Wake Co.